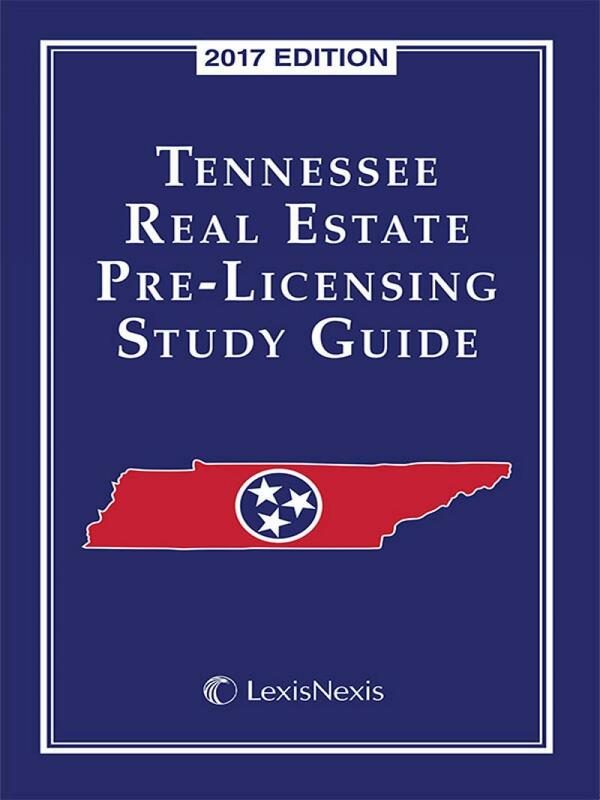 The Tennessee Real Estate Pre-Licensing Study Guide was produced by the Tennessee Realtors® in conjunction with LexisNexis to help applicants prepare for the Tennessee real estate examination. This resource includes a comprehensive quiz to help identify areas for further review and study. General Provisions Quiz Answer Key. II. 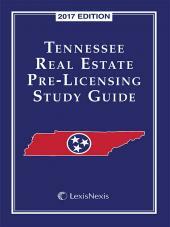 Tennessee Real Estate Commission. Tennessee Real Estate Commission Quiz. Affiliate broker relationship to broker. Revocation of license by court – reinstatement. Reinstatement after failure to pay renewal fee or retirement fee. 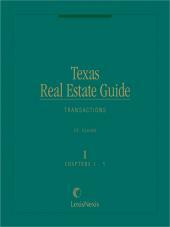 Escrow, trust, or trustee account. Qualifications for Licensing Quiz Answer Key. IV. Representation by Real Estate Agents. Two duties owed to one’s client. Representation by Real Estate Agents Answer Key. Errors and Omissions Insurance Coverage. Reinstatement of an Expired License. Rules and Policy Updates 1260-01-.01 through 1260-01-.21 Quiz. Death or Extended Absence of Principal Broker. Teams, Groups, or Similar Entities within a Firm. Rules and Policy Updates 1260-02-.01 through 1260-02-.41 Quiz. 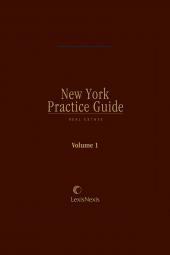 Liability for Non-Disclosure of Communicable Diseases or Criminal Acts on a Property. Rules and Policy Updates 1260-05-.01 through 1260-05-.14 and 66-5-213 Quiz. Rules and Policy Updates 1260-05-.01 through 1260-05-.14 and 66-5-213 Quiz Answer Key. Time Share Act 66-32-101 through 66-13-312; rule 1260-06-.01 through 1260-07-.06; 4-21-101 through 4-21-607 Quiz. Related Topics Quiz Answer Key.